Ankara is the artistic capital city of Turkey. With a population of 4.5 million people, it is the cultural hub of Turkey. 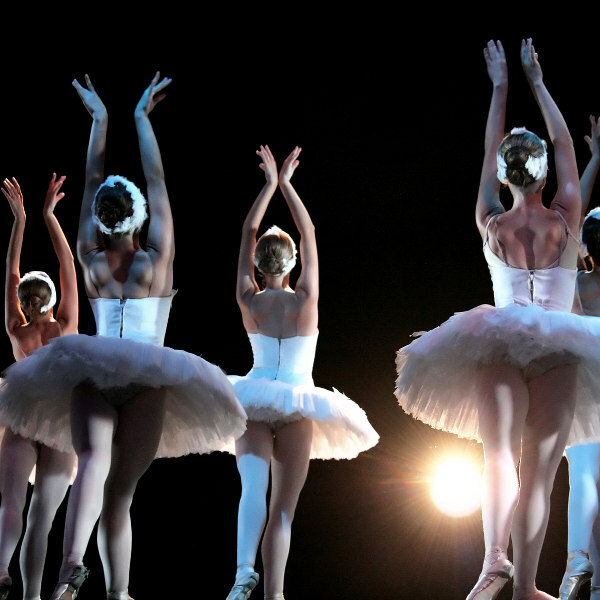 Ankara is a dream come true to lovers of theatre and ballet, and its rich history adds to its splendour too. Famous tourist attractions include the State Opera Ballet, Goksu Park and Atatürk Mausoleum. Cheap flights to Ankara are now available, so get ready to fall in love with this enchanted city! Ankara is home to the Ankara Esenboğa International Airport (ESB), which is located on a 35-minute drive from the city centre. 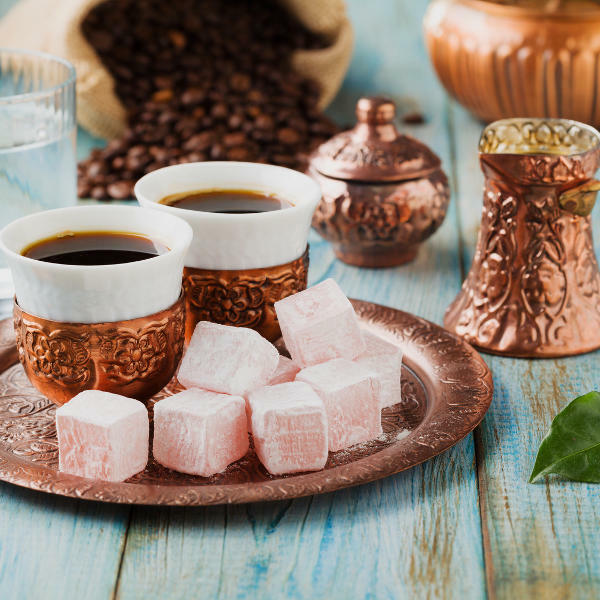 Ankara is a foodie’s delight, from little cafes serving Turkish favourites like ‘baklava’ and ‘ayran’, to coffee merchants selling unique blends and flavours. Wander the great walls of the Ankara Castle on the top of a hill and delve deep into Turkish history at the Ataturk Museum. International productions such as Hamlet and Madame Butterfly have been known to amaze audiences at the State Opera and Ballet in Ankara. Many tourists prefer warm, non-rainy weather when visiting a new city, however, there is something truly magical about waking up to snow, and piling on layers of clothing before you venture out for your day of sightseeing. Add a steaming cup of Turkish Apple tea to that and you’re good to go! The snowy cold seasons in Ankara falls over the months of December and January. That said, the most popular time to visit this beautiful city is over the warmer, dry months of the year. In Ankara, this is between May and October. During this time the temperatures average between 22 and 27 degrees Celsius, and there are plenty of activities to do. Consider a walking tour of the city with an English tour guide, or hiring a bicycle for a ride in Eymir Park. Ankara is the largest city in Turkey, and is a great combination of old and new. It has a strong and rich story to tell visitors about the foundations of the country, and yet also offers a free-spirited, youthful outlook on life. Ankara’s ties go back as far as the 20th century, with the Ottoman leader at the time, Mustafa Kemal Ataturk naming Ankara its capital in 1923. So, it is this city that the Turkey that we know today was built from. 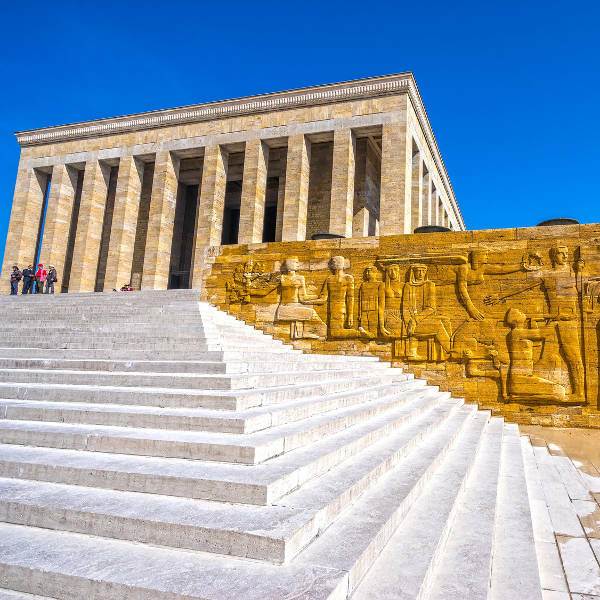 Locals recommend that you visit the Ataturk Mausoleum and get a glimpse of the history surrounding this great city. On the other hand, Ankara is also well known for being a city with many university students walking around and having casual, liberal conversations in the famous Kizilay street cafes, restaurants and night clubs. Compare several airlines and book your cheap flights to Ankara online at Travelstart! It is recommended that your vaccinations are up to date before your trip to Ankara, Turkey. If you are planning on visiting smaller, more rural areas in the country then it would be a good idea to get a vaccination for hepatitis A and typhoid. Ankara is considered to be a very safe city that is accommodating to its visitors. As always, just try to be aware of your surroundings and keep your personal belongings in sight at all times.